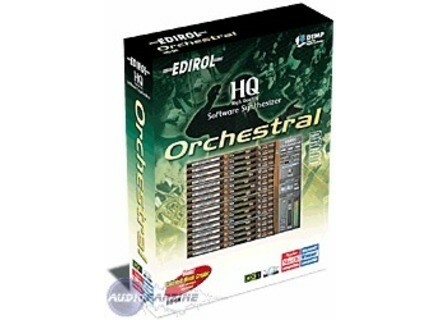 HQ-OR Orchestral, Virtual Orchestral Instrument from Edirol. No installation problem ... Manuel succinct. This product is a scam unspeakable. 399 euros for a must even when to do it! 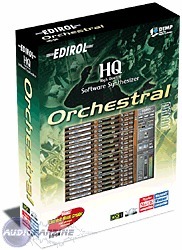 Let's face it: the IDE to keep the main sound of an orchestra in a capacity of 150 mgas, was not too RVer ... But the expectation is! If the plug still silent sold, will say 30 euros .... but the 399 euros! I never n'achterais edirol hardware, it's clear!